I think we're heading lower. Probably about 10% lower and yesterday's 8% drop in oil is a good indicator of how fast the "value" can come out of the markets – or any other asset you think is "stable" these days. There are still MANY signs of Global Economic Weakness, including Japan's negative GDP, which we noted yesterday. Even worse, Japan's Central Bank owns $5Tn worth of assets – the entire GDP of the country, including 45% of all Government bonds paying near 0% interest that will quickly become worthless if rates rise. 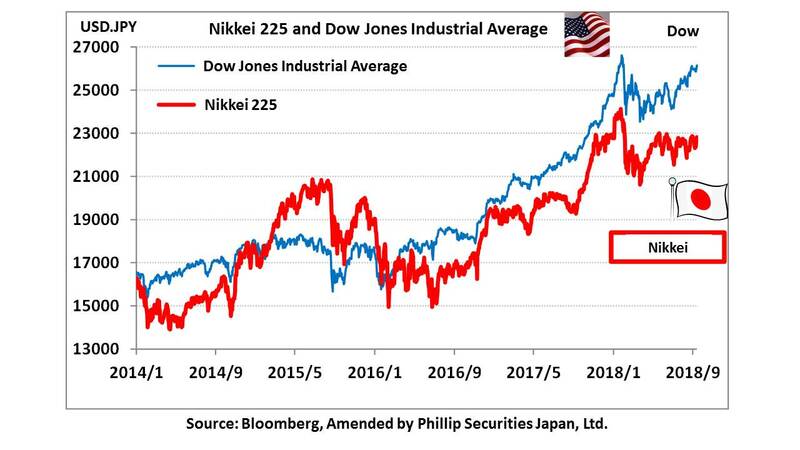 The BOJ has also been a very aggressive buyer of Japanese stocks and is now the largest holder of most of the Nikkei 225 stocks – over 10% on average. This buying spree pushed the Nikkei up from 16,000 when Abe and Koroda unleashed this mad shceme in order to reverse that 20% correction. Well, what if the 20% correction was correct and Japanese stocks, in an aging population with Government debts that exceed 250% of their GDP, are really only worth Nikke 16,000. That means that, at 24,000, 33% of the money the BOJ spent to prop up the market was wasted and that's very likely the case as the BOJ shouldn't have to be a buyer and their actions created a false sense of demand for Japanese stocks and artificially raised the prices and those prices, in turn, encouraged other Global markets to move higher and now the whole World is a good 10% (still) too expensive but Japan has barely corrected 10% and easily has another 10% to go (19,500) before anything like real buyers begin to show up.